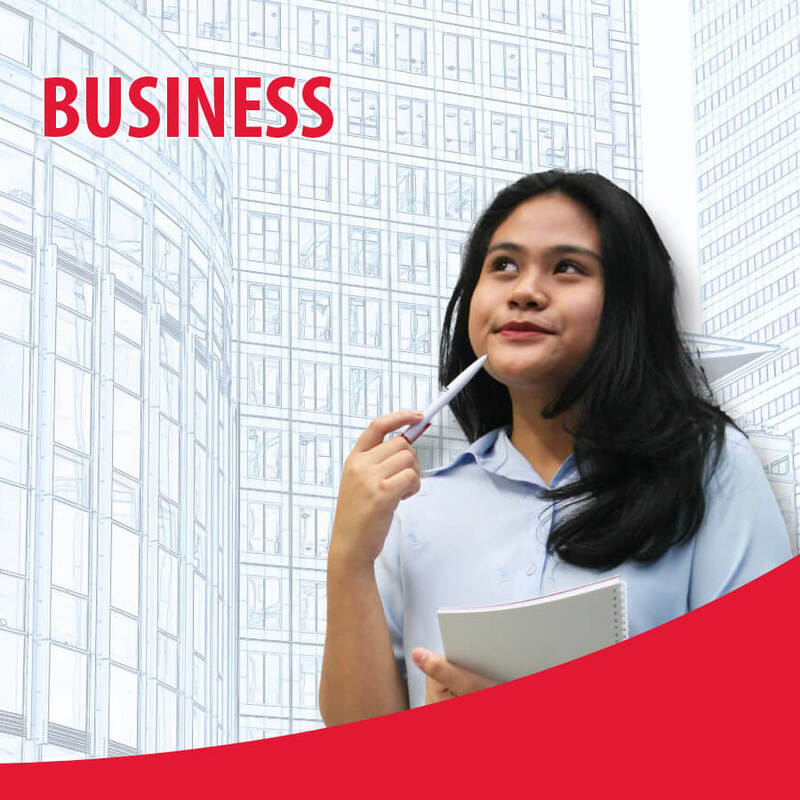 The Higher Diploma in Business Studies with Logistics programme provides students a clear understanding of management and key business processes. This programme consists of an Industrial Attachment module, which is a paid internship program with leading companies in Singapore. It aims to provide students a platform to put the knowledge and skills acquired to practical use. Students who successfully complete and pass the modules stipulated in the course structure will be awarded the Higher Diploma in Business Studies with Logistics from TMC Academy. Eligible students can apply for $5000 Retail Sector Study Award with SPRING SINGAPORE, visit SkillsFuture Study Award to find out more. Alternatively, you may WhatsApp our course consultants at 9671 2110 or send us a message here.